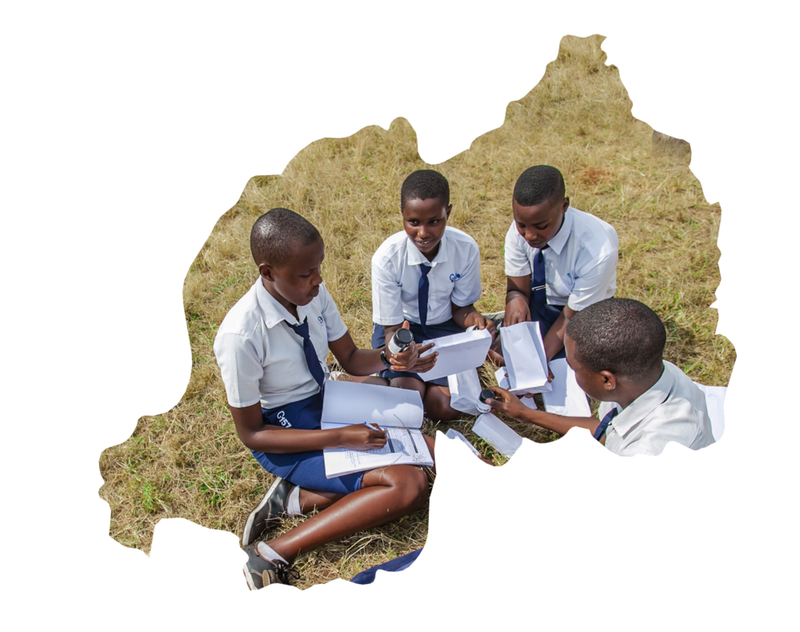 Rwanda — Educate! | Preparing youth in Africa with the skills to succeed in today’s economy. Educate! was invited by Rwanda’s Ministry of Education to serve as a technical advisor to Rwanda’s national curriculum reform, which aims to equip youth with the skills they need to drive the economy, compete on the global stage, and become leaders in their communities. Educate! also supports implementation of the reform through in-school support and teacher training. This June students from across Rwanda came to Kigali to compete at Educate!’s first ever National Student Business Club Competition! Students from 11 schools showcased their innovative, eco-friendly, and impactful business products — all designed while still in secondary school. Juliet, an Educate! Youth Leader, is one of the people at the heart of Educate!’s partnership with the Rwandan government. She, along with ten other Youth Leaders, is helping to fulfill Educate!’s vision of integrating our model into national education systems. Educate!’s work in Rwanda is one of 19 innovative projects profiled in a new publication by Solutions for Youth Employment (S4YE). The report highlights Educate!’s model in Rwanda for supporting young entrepreneurs to generate socially responsible business ideas that factor in their community’s needs and opportunities. As a high-potential project, Educate!’s experience and proven impact can be used to influence the design of second generation projects. 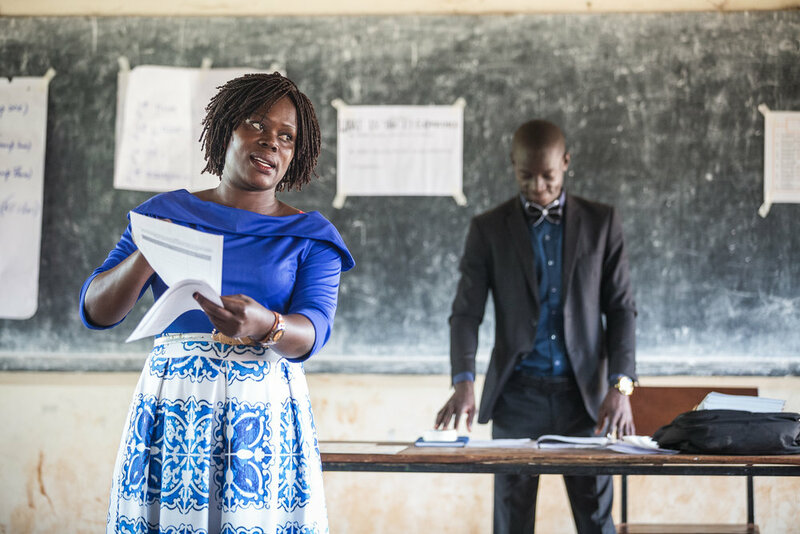 Agnes is a Dean of Students in the eastern district of Bugesera in Rwanda and it is her job to ensure that the teachers in her school are providing the best instruction possible to their students. Yet it was only just recently that she learned how Skills Labs can really help her teachers shine. Interested in keeping up with our latest news from Rwanda? Subscribe to our e-newsletter or check out our archive of past issues.